We’re delighted to be a sponsor of Google Cloud Next 2018 in London! Join us to see how Matillion ETL for BigQuery has changed the data integration game one year after its launch. We kindly invite you to visit the Matillion booth for live demos, best practice advice, awesome giveaways and lots more! Google Cloud Next is a two-day event taking place at the ExCeL centre in London on October 10-11, 2018. NEXT brings together professionals from across the cloud computing community, to inform and educate on the latest and greatest of all things Google. Google Next brings together Google developers, customers, executives, decision makers, and partners. Learn from experts at a number of technical sessions as well as breakouts, keynotes, spotlights, panels, and bootcamps led by industry experts! To find out more about the event and register your place, click here. 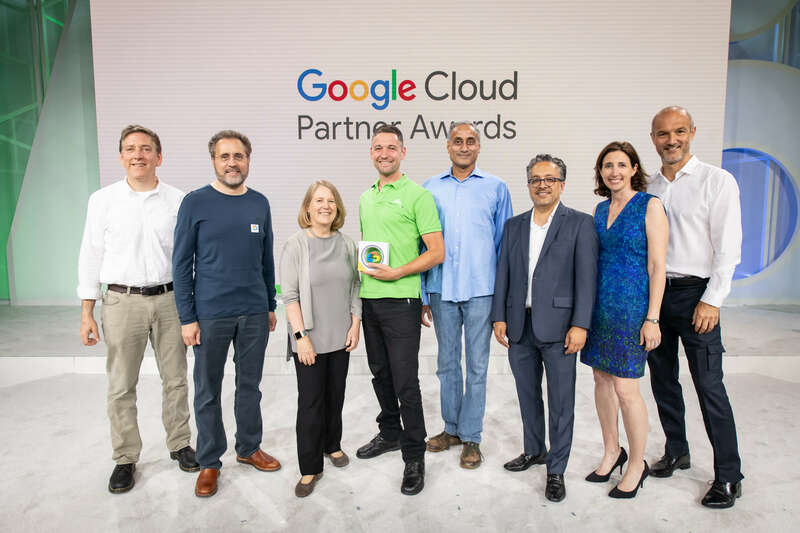 Earlier this year, at Google Next in San Francisco, Matillion received the 2017 Google Cloud Partner Award for Innovative Solution in Cloud Commerce. You’ll be able to find the Matillion team at Booth #F10 where we’ll be showcasing our award-winning solution, Matillion ETL for BigQuery. Swing by our booth for live one-on-one product demonstrations, best practice advice from our team of data professionals and a range of awesome giveaways. You can also register for one of our weekly open training sessions to see our tool in action for yourself! Follow the link here and choose a time that’s suitable for you. 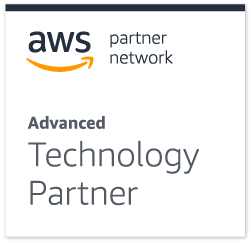 Not going but want to learn about Matillion ETL? Schedule a Demo today or start 72hr Free Test Drive.